Harbor Woods community is located in Newport Beach, California. Harbor Woods homes offer some of the best beach close homes in Newport Beach. 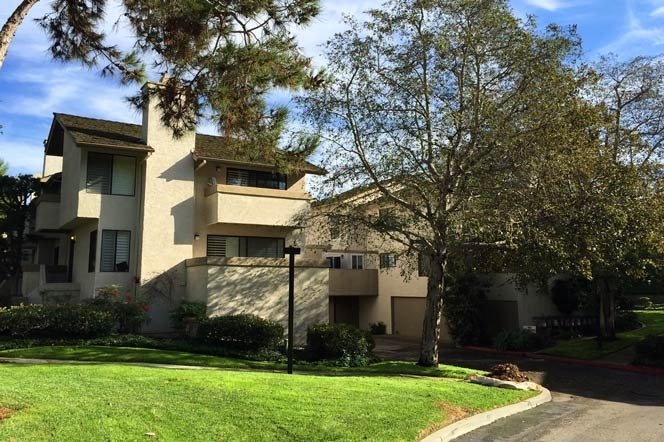 Located in the Corona Del Mar Spyglass area of Newport Beach, Harbor Woods community is a quiet and open air community that was built and constructed in 1985 comprising of 50 townhouses that offer the ultimate in privacy and location at an affordable price. Many Harbor Woods owners have lived in the community long term and you will find a lot of pride of ownership in the area. The location is second to none, with local shopping centers and markets just minutes away. 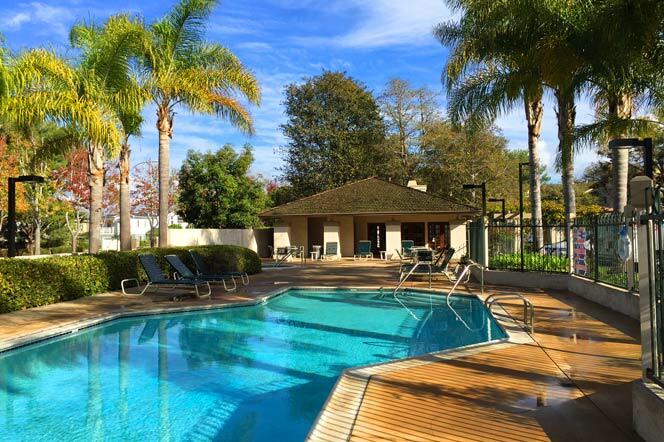 The Harbor Woods community is ideally situated near Rogers Gardens and the Fashion Island shopping center. Community dues typically average $541.00 and include use of the community pool, spa and clubhouse area. These are well suited for those looking for first time home buyers or real estate investors. For more information about Harbor Woods homes for sale please contact us today at 949-444-1901. We specialize in the Harbor Woods community and Newport Beach Real Estate.